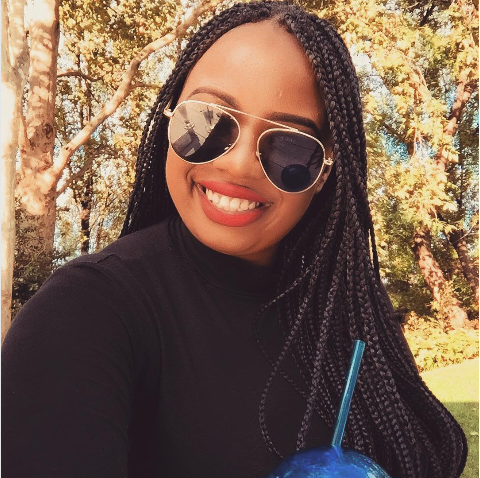 “I Once Resented Women Who Didn’t Look Like Me,” Admits Thickleeyonce! The plus size model faced backlash a few days ago after she came out to say trolls had made her cry after her first runway gig. Thickleeyonce was called a hypocrite for calling out her trolls whilst she had also previously body shamed skinny women. Now the rising star is admitting that she didn’t always like women who were different from her. “I remember there was a tweet that surfaced from 2012 or 2013 where I said something about skinny women that was terrible. But then again, in the same year, to show that I was really in such a bad place and I was going through a lot, I had tweeted something along the lines of, ‘If I was a man, I would only date tall, skinny, light-skinned women,'” Thickleeyonce said. The model says it was a psychological effect of believing that she was not enough and not beautiful and because of that she resented women who looked nothing like herself. “It created resentment towards women that I looked nothing like. I was 18. I had self esteem issues that were bigger than me. I hope that I don’t have to keep apologising for the same thing for the rest of my life,” she said.